How did memorisation become a standard practice for pianists? Prior to the nineteenth century, pianists generally played from scores in their performances. As the audience constantly looked for new compositions and the idea of performing pieces multiple times was less common than today, new music was produced and performed very frequently. It was unrealistic to expect performers to memorise everything within the small amount of preparation time available. Do you have plans for the coming Saturday night (28/4)? 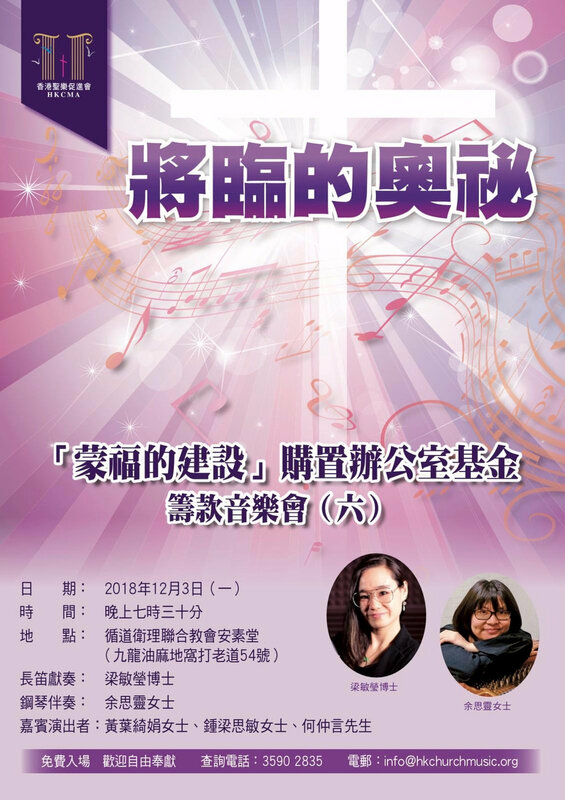 There'll be an organ concert given by local organists, including Ms Wong Kin-yu, Ms Christy Siu, Mr Philip Chow, and myself. I'll be playing one of my favourite organ pieces - Franck's Prelude, Fugue et Variation, Op. 18. Other compositions you'll hear include those by J.S.Bach, Buxtehude, and Duruflé. Save the date and come along with your friends and family! Stay tuned for updates and also a short introduction of the Franck I'll be posting!